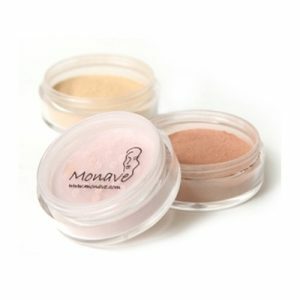 Monave natural makeup sets, gift and starter sets are ideal for introducing high quality, healthy, safe, gluten-free, natural mineral makeup and skincare to your friends and family. And don’t forget about yourself! Need a new skin care routine? Try our Oil-Control Try me Set. Need a cute travel set? Our Try-Me Set is perfect for that. All Monave products are eco-friendly and manufactured with care. The carefully chosen organic ingredients make our products safe for persons suffering form severe allergies and celiacs. 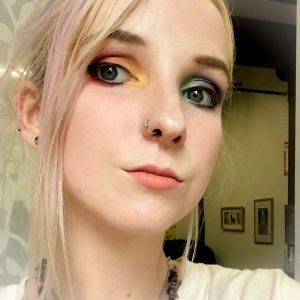 We make an effort to make as many of our cosmetics and makeup cruelty-free and vegan. The photos that you see have organza bags. Monave now buys eco-friendly bags that are made in the U.S.A. 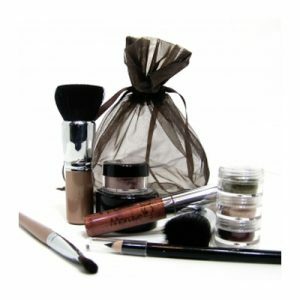 When you receive your products, they may be packaged differently than seen in the photos.